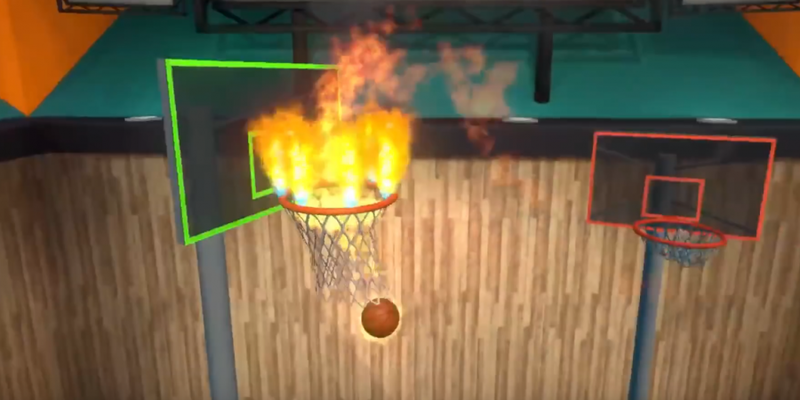 Practice your free-throws in this basketball simulator. 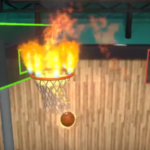 Practice your free-throws in this basketball simulator, created specifically for VR. Shoot hoops naturally, like you would on a real court. Play solo, with friends or compete online.